Portside Christian College has a dynamic teaching team, confident students and a dedicated and friendly administration staff. This makes a community that welcomes students and their families. Situated at the heart of the New Port Quays redevelopment, we offer an outstanding Early Learning Centre using the Reggio Emilia approach. Primary and Middle Years focus on excellent basic skills as well as inquiry thinking using the Australian Curriculum. For Senior Students we offer both SACE and a wide range of Certificates through our VET Program and Trade Training Centre. Our College is known in the community for its positive culture and genuine care and support of learners. Our graduates have successfully completed a wide range of university degrees and trades with personal skills that will last them a lifetime. Our purpose is to equip students for life. We are a ministry of Portlife Church and operate to provide education for Christian families. We believe our task is to enable each child to develop uniquely and progress academically, socially, physically, emotionally and spiritually through authentic Christian education. All teachers are committed Christians who aim to model Christian values and educate students from a biblical worldview perspective. We aim to inspire and equip learners with knowledge, skills and wisdom to face life’s challenges. We encourage students to develop a personal relationship with God and grow in Christian grace. We aim to equip students for life by encouraging our school community to live our values every day. Christ is at the centre of all our values, and He is the centre of our lives. 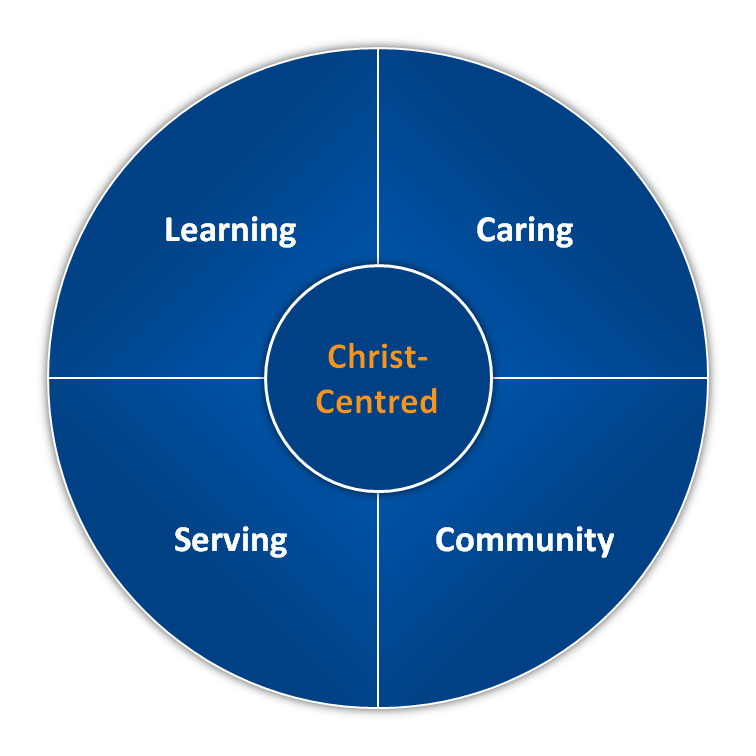 Being Christ-Centred is essential to making our values meaningful and effective.